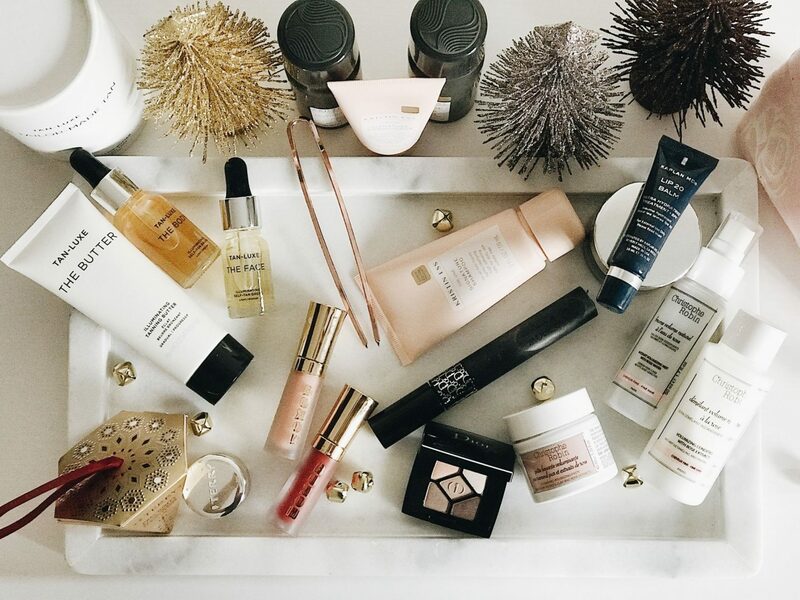 The Best Holiday Beauty Gifts - a little pop of coral. With still a week to go before the big day, there is still time to get those all important gifts for the ones you love. I mean you will have to act fast to order online and as there is no time like the present, I have of course linked all the products featured for you to be able to shop straight away. All these products have been featured on my Instagram over the past few weeks, so please come an follow there too for lots more beauty inspiration for the festive season! Kristin Ess Hair Kits make the perfect stocking filler for anyone, they are chic affordable and most importantly the products are amazing, I have fallen in love with all of her products recently! The shampoo & conditioner Set is only $10, whilst the styling set including hair pin is $14. For winter lips, you cannot beat this perfect little duo* from Kaplan MD. 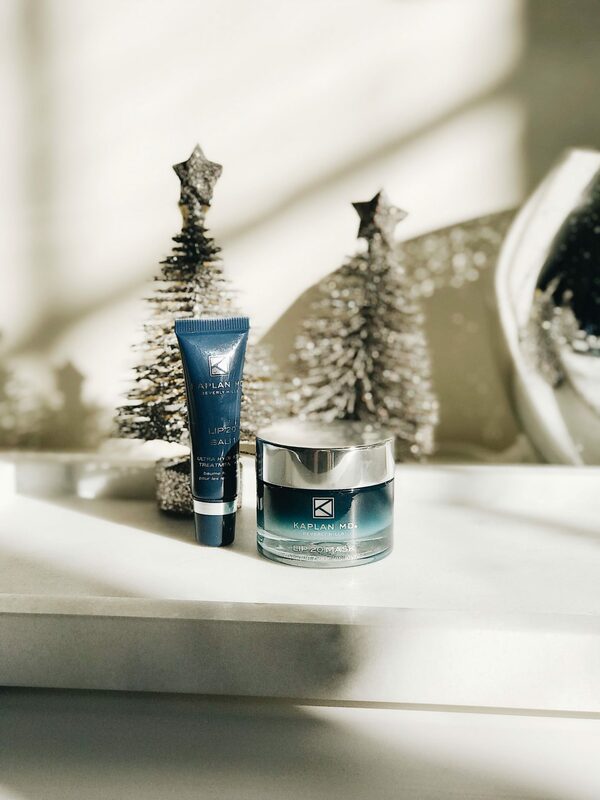 The lip mask gently exfoliates to leave lips super soft without any harsh abrasion and the lip balm adds hydration and protection of SPF20. For girls that are obsessed with lip color, look no further than the Buxom Lips of Lease* kit which contains 15 mini lip creams and polishes. They gently plump and add shine and there is enough shades in the box to suit every girl. Or why not split the pack and make cute stocking stuffers from them? Tan-Luxe has become one of my favorite brands of 2017 and are hands-down the best tanning products I have ever tried. 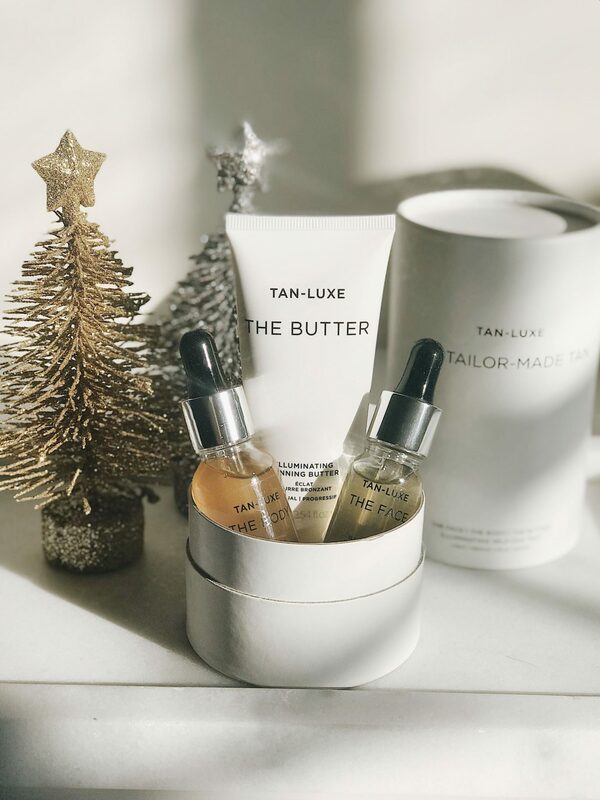 The Tailor-Made Tan* set lets you sample three of their best sellers which will keep you glowing all season long. Even if you don’t have any gifts left to buy, you must try this for yourself, its the best! 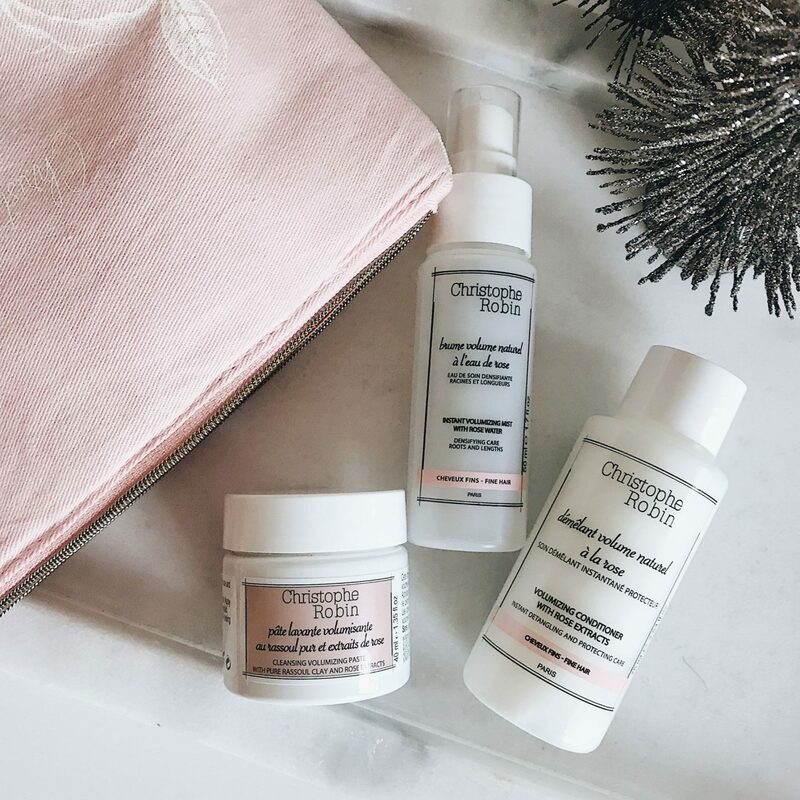 For the hair care connoisseur who loves to travel, the Christophe Robin Volumizing Hair Ritual Travel Kit is the perfect gift. 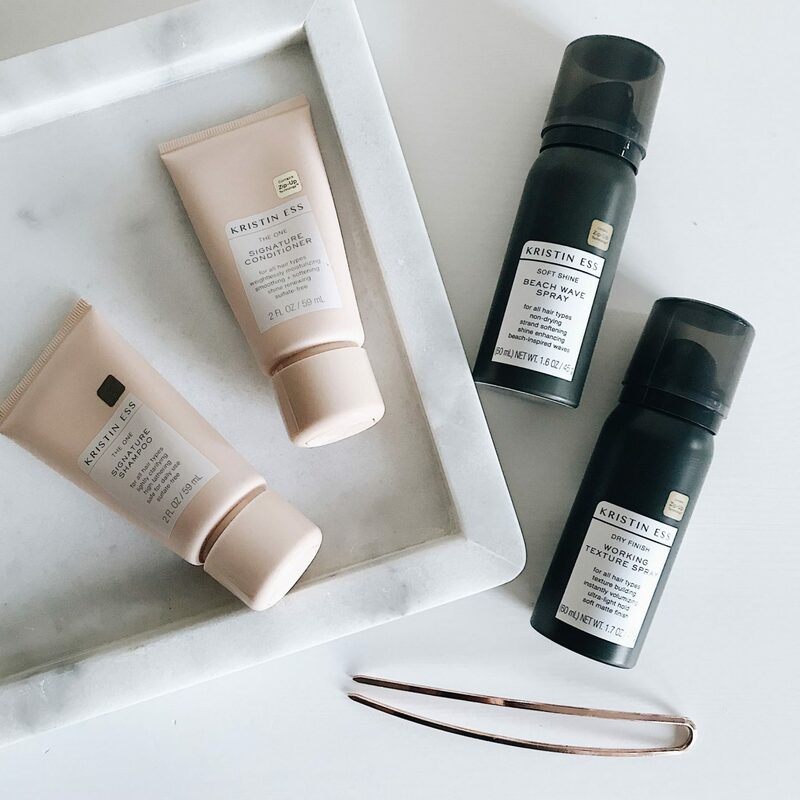 These heavenly products adds volume and body to the finest of hair and are all you need for a weekend away. 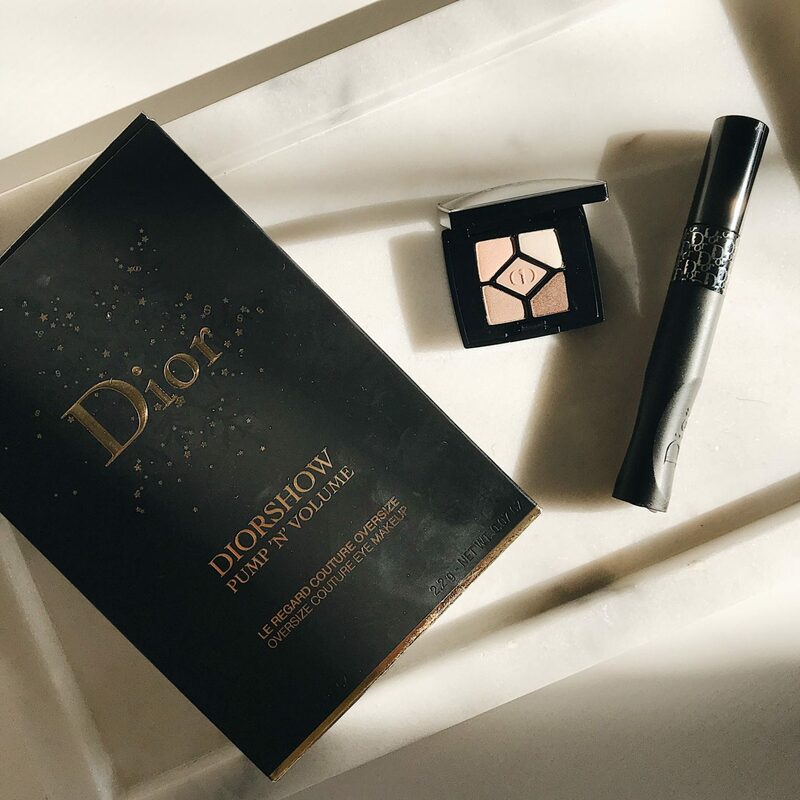 The Dior Pump ‘n’ Volume Mascara was one of the biggest launches of the year and it is incredible at adding drama to the eyes. Why not treat someone to this gorgeous gift set, containing both the mascara and a mini eyeshadow palette (for the same price as just the mascara!). For luxury without the huge price tag, this is a winner! 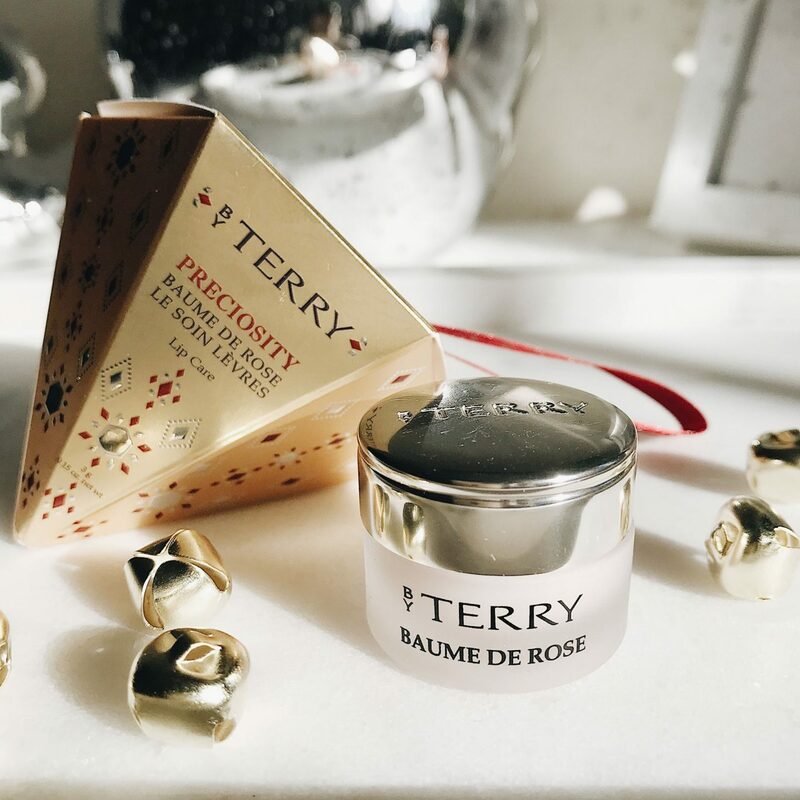 For that extra little treat, the By Terry Baume De Rose Tree Decoration contains the cutest pot of their famous lip balm which is a favorite amongst many and would definitely be the best gift for any beauty loving girl. Good luck with the rest of your shopping and let me know what beauty gifts you have bought or will be buying this year!